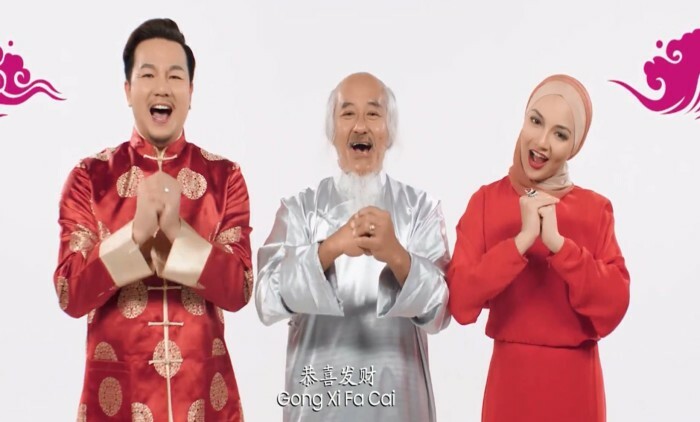 Speaking to A+M, Patricia Chooi, head of marketing at YTL Communications, revealed that the ad was conceptualised by Alpha 245, and it serves to highlight the significance of family reunion dinners on CNY’s eve. It also wants to show how internet technology can bring everyone together, in which both are in line with YES’ aspiration to drive positive change, she added. The story shows how through the wonders of the internet, the older generation is able to outsmart the younger generation into attending a family reunion dinner. Inspired by the cinematic Kung Fu movies and interlaced with light-hearted humour, the story opens up with a fuming grandfather storming out of the house after learning that his three grandsons may not attend the reunion dinner. His search for them is punctuated with sleek martial arts moves and a good dose of comic relief as he rounds them up one by one. The story ends on a happy note with the grandfather revealing how he managed to track down his three grandsons and how a reunion dinner is only as complete as the family. Chooi also said, when it comes to appreciating reunion dinners, there is a growing disparity between the older and younger generation, with the latter getting disconnected from this festive tradition. 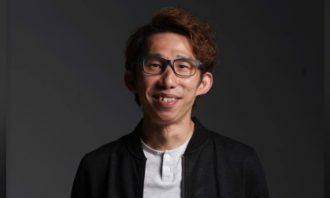 “As a brand that cares, YES wants to go beyond the festive content and create awareness among the audience about remembering their ageing parents, and that despite the generation gap, parents can still fit in their increasingly internet-driven lifestyle. Instead of neglecting them, everyone can teach the older generation to be just as connected as the younger generation is,” she added. Separately, YES released a brand video titled Dilema Aira (below) in last year’s June, which showcased a similar theme of bridging the generation gap with the internet, in which a young woman was struggling with whether to open up and share her social media content with her elderly mother. YTL Communications, is the telecommunications arm of YTL Corporation, Malaysia’s leading infrastructure conglomerate. YES’s 4G network in Malaysia currently covers 85% of nationwide population coverage across the country. 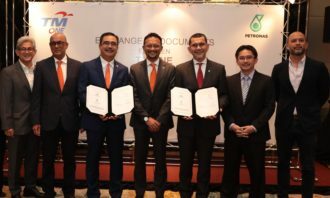 It is also the first in Malaysia to offer voice-over-LTE (VoLTE) service for high definition, crystal clear calls, according to YES. 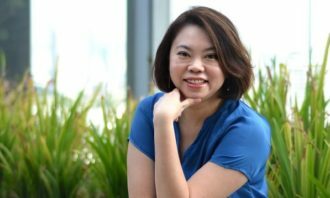 Brimming with high energy, Venus Hew is passionate about topics such as digital, social media, e-commerce, hospitality, airlines and brand marketing. An avid traveler, with a penchant for singing and hosting, Venus enjoys connecting with individuals from all walks of life. She unwinds by spending time with her loved ones and watching movies on Netflix. Facebook says it will start display native video views this week around the world. But what is the real value of video views on t.. 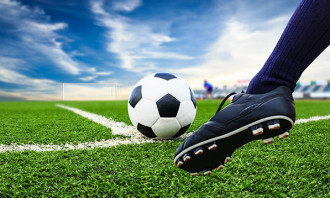 The product is aimed at closing the customer-marketer gap. ..